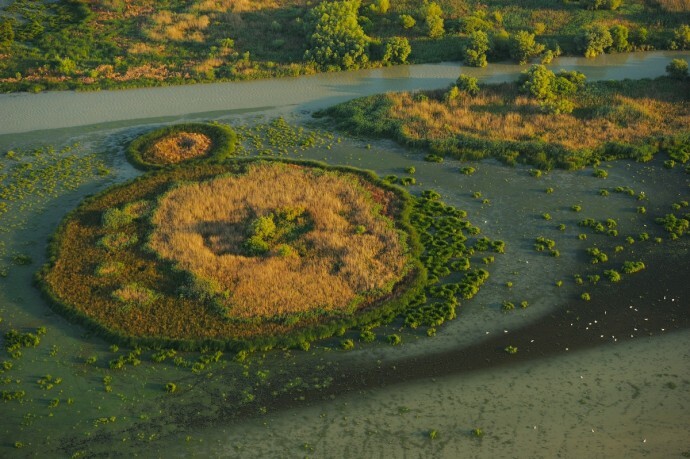 Aerials over the Danube delta rewilding landscape, Romania. 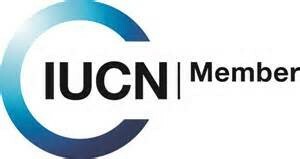 IUCN is the world’s oldest and largest global environmental organisation that focuses on valuing and conserving nature, ensuring effective and equitable governance of its use, and deploying nature-based solutions to global challenges in climate, food and development. IUCN at the moment counts 1351 Members, including NGO’s, international organisations, universities, institutes, parks, zoos, and state entities in a unique worldwide governance model. For Rewilding Europe, being IUCN member provides increased networking opportunities, increased knowledge or access to knowledge, support and capacity building, and above all being part of a global voice. The IUCN provides platforms for the interaction of Members in each of the countries through their National Committees (where one is in place) and the possibility to become member of specialists groups. IUCN also supports its Members with information and scientific knowledge of high quality and global recognition on key issues of conservation and sustainable development, amongst others. Rewilding Europe will be connected with the IUCN Regional Office based in Belgrade (Serbia) covering East Europe, North and Central Asia, but also with the IUCN Europe office in Brussels. — ‘’Becoming a member of IUCN is an important milestone for us’’, says Frans Schepers, Managing Director of Rewilding Europe. ‘’IUCN is interested in rewilding as a new conservation approach, and we are excited to work together with IUCN and its Members and see how we can link our work with important initiatives and concepts linked to wilderness and building with nature’’.